Click the image above to shop now! Eat this! Don’t eat that! Don’t eat after 6pm! Does any of this sound familiar?? Let me be the first one to tell you that I’ve heard it all and lived it all! Ever since I can remember, I’ve always been heavier than my peers. And because of this, I became obsessed with finding quick weight loss options as I got older! You name it, I’ve tried it! My obsession with quick weight loss actually led me to become a Registered Dietitian Nutritionist! Weird, right? Lol! I looked into becoming a Registered Dietitian Nutritionist because I thought it would make me an expert on diets and helping MYSELF lose weight! As I began my journey towards becoming a Registered Dietitian Nutritionist, I learned sooo many helpful things! I learned that healthy weight loss is achieved by making a healthy lifestyle change. This means learning to cook healthier meals and choosing healthier snack options such as, Lorissa’s Kitchen! 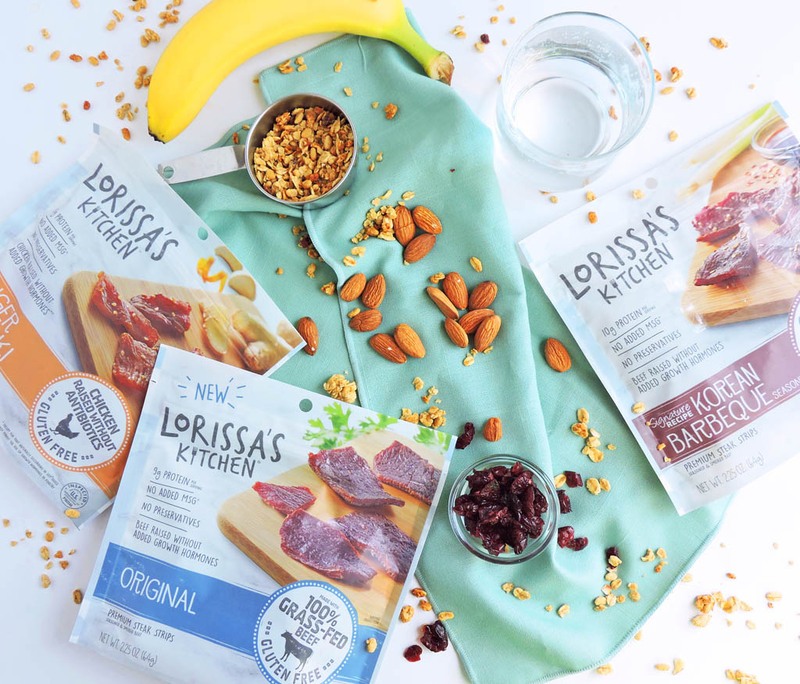 Lorissa’s Kitchen became my go-to snack after I had my kids. I was trying to get back on track and get rid of that post-pregnancy weight, but I wanted to fill satisfied at the same time. Lorissa’s Kitchen provided me with a good source of protein in each serving! I am so grateful for snacks like Lorissa’s Kitchen because I am a proud “snacker,” which has been my downfall in the past. I would choose snacks with zero nutritive value and they wouldn’t keep me satisfied throughout the day. 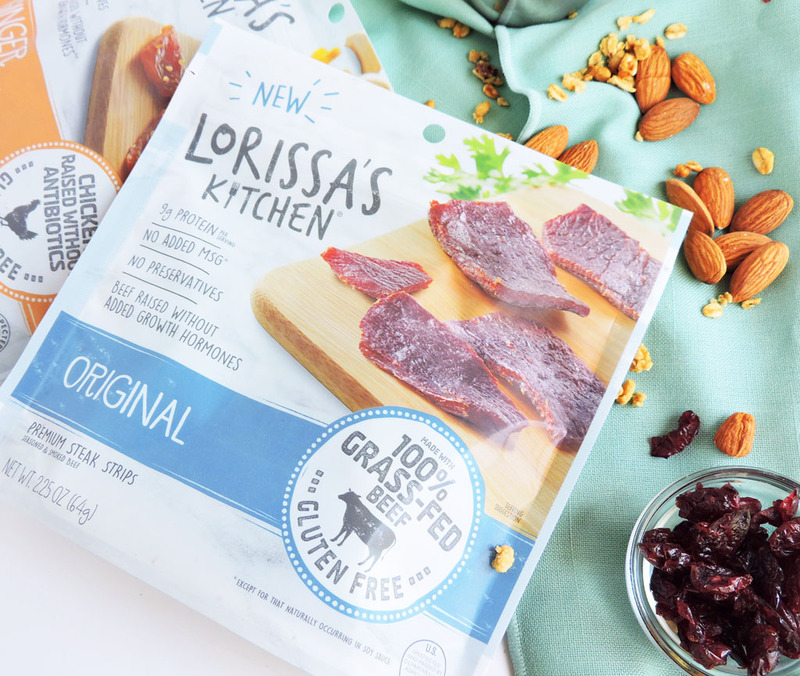 These days, I am snacking Lorissa’s Kitchen meat snacks because they are made with only the highest quality meats including 100% grass-fed beef and chicken raised without antibiotics! 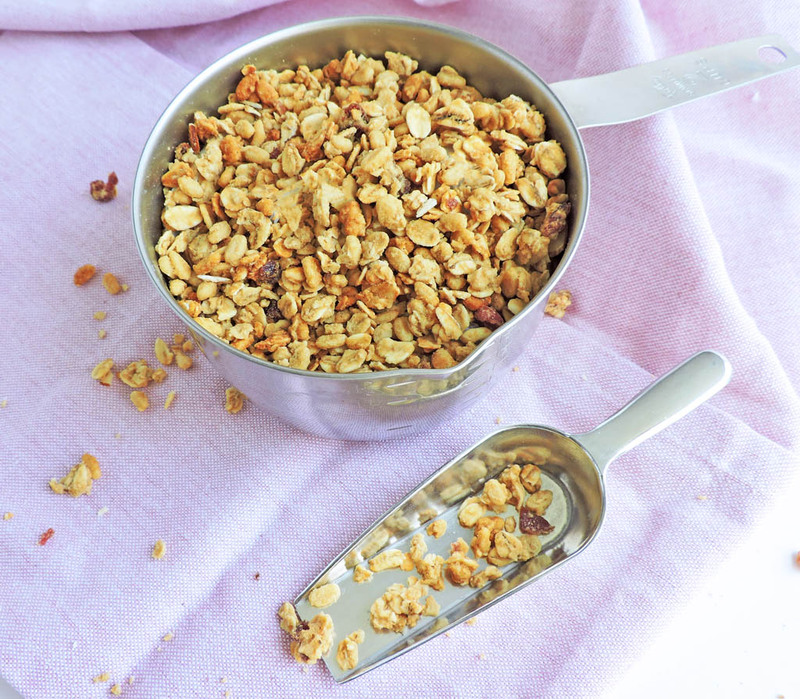 In addition to Lorissa’s Kitchen, I also like to grab a banana, nuts or a handful of granola! Out of all of my snacks, I would definitely have to say that Lorissa’s Kitchen is the best! They have 3 delicious flavors: Korean Barbeque Beef Steak Strips, Ginger Teriyaki Chicken Cuts and Original Beef Steak Strips. My favorite is the Ginger Teriyaki Chicken Cuts! I love that these snacks are gluten-free and free of preservatives, growth hormones, added MSG, or added nitrites! 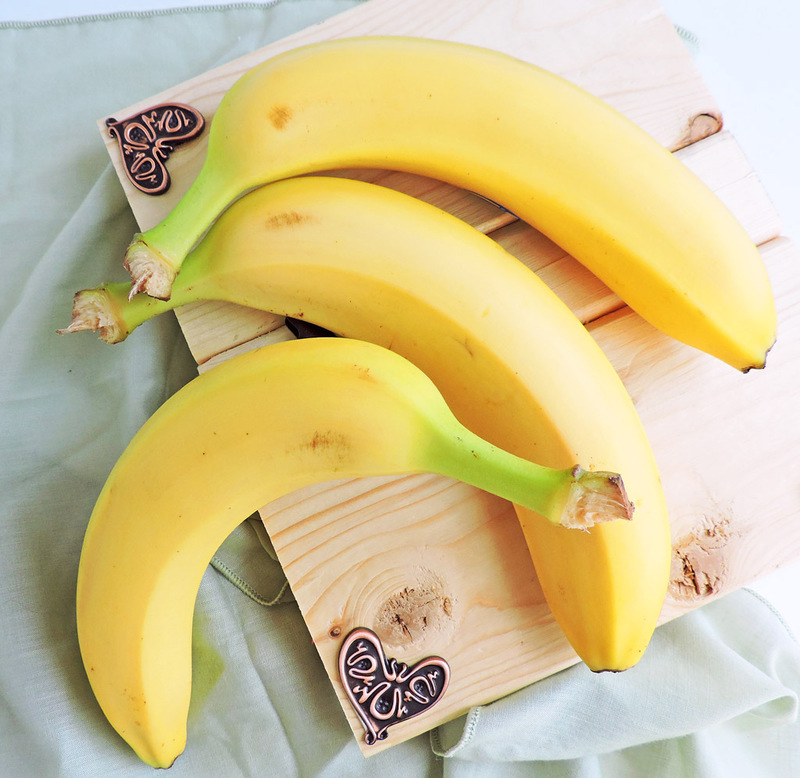 They are also super convenitent which allows me to eat them on-the-go or as a post-workout snack! 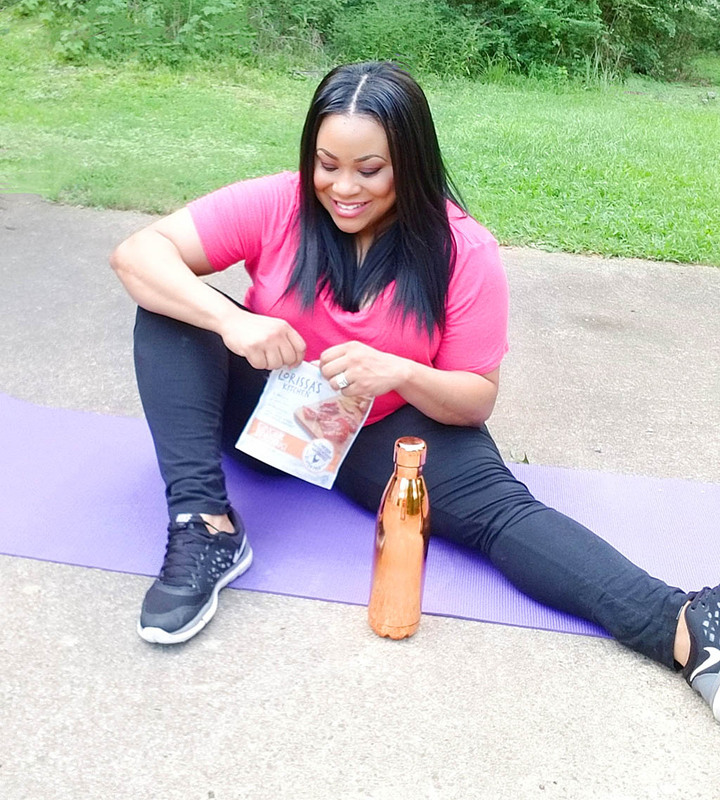 In efforts to help whip this body back into shape, I started a few fun workouts such as boxing and yoga! Finding a workout that you enjoy is so important because you’ll be more inclined to stick to it! This was tough for me because as a mom to 2 busy little boys, I could barely find the time or the motivation to workout. But I’m here to tell you that it’s possible! If time is limited, dedicate about 10-15 minutes each day to start a fun workout! This could be working out to DVDs, taking a walk around the neighborhood, or cranking up the music and dancing! The goal is to get moving, stay motivated, and show the world what you’re made of! 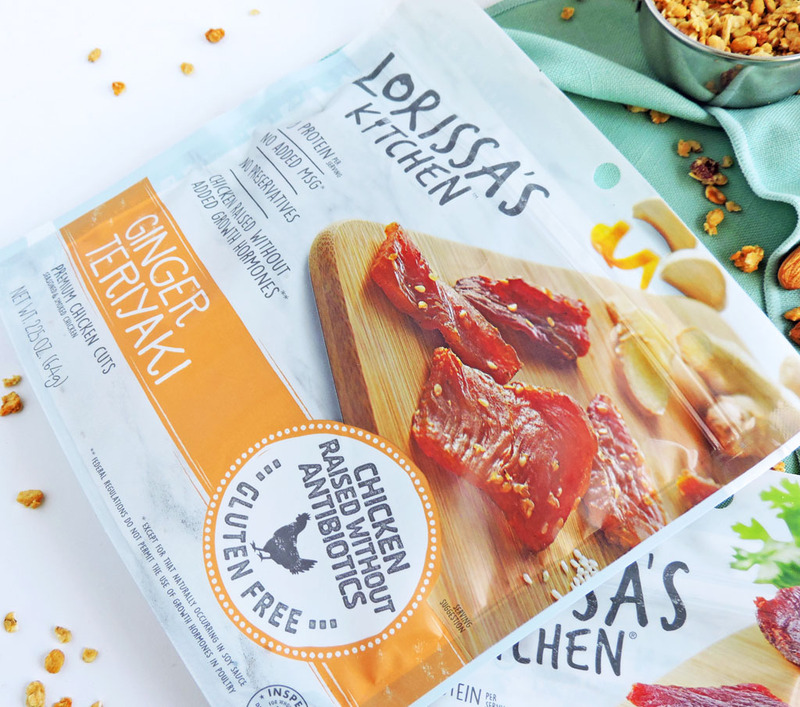 So grab you a pack of Lorissa’s Kitchen and let’s do this together!